We have told you about OpeniBoot in the past, which is software used to install different operating systems on the iPhone and other iOS devices from within the Bootlace app available in Cydia. Last time we gave you instructions to install Android 2.2 on iPhone 3G over-the-air. However, today we’ve got our hands on a video showing Andorid 2.3 Gingerbread running on the device via OpeniBoot. The software allows you to dual-boot your device, allowing you to boot into Android, Linux, or of course the original iOS. If you are brave enough to try this one, be forewarned that initial reports are claiming the build is currently almost unusable due to how slow it runs on the iPhone 3G. 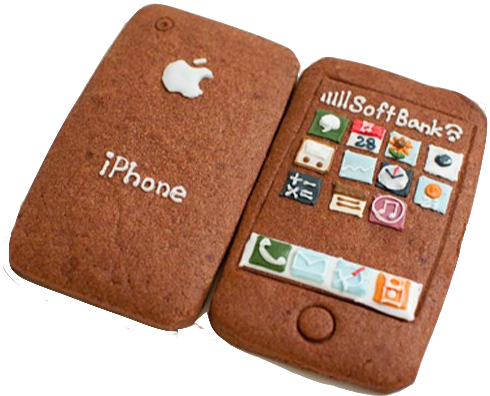 Many are speculating this is due to the fact Gingerbread doesn’t currently support GPU acceleration on the device. I am also looking to install android in my iphone 3g but i am afraid whether it is safe to install or not ? I am not so brave that I can do this. I am afraid that my phone might not get damaged..